Product prices and availability are accurate as of 2019-04-18 17:06:03 EDT and are subject to change. Any price and availability information displayed on http://www.amazon.com/ at the time of purchase will apply to the purchase of this product. 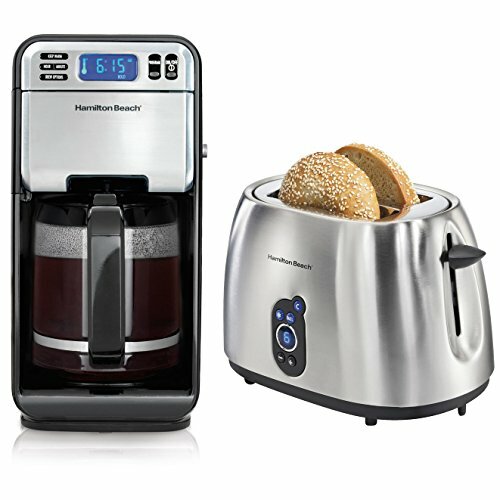 This package includes a 12-cup coffee maker and a 2-slice toaster from Hamilton Beach. The Hamilton Beach 12-Cup Digital Coffeemaker has an easy-access design for fast and easy filling so you can enjoy the perfect cup of coffee in the morning. The digital coffee maker features adjustable brewing with bold, regular, and number of cup options. The adjustable keep-warm function ensures that you will never get a cold cup of coffee. 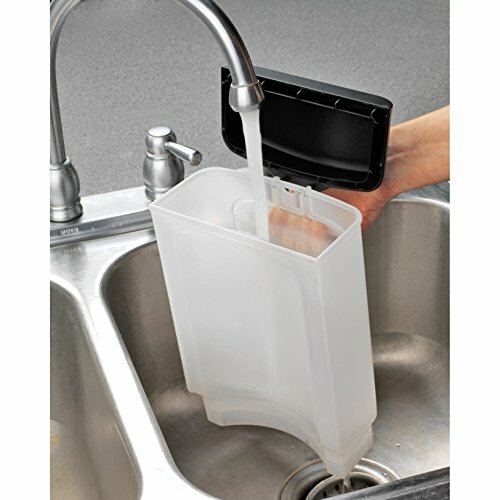 This coffee maker with a removable water reservoir has an automatic pause and serve feature so you can grab your first cup of coffee while the rest of the pot brews. With drip-free pouring, a programmable clock with 2 hour automatic shutoff, swing-out brew basket with release button and a non-stick warmer plate, this digital coffeemaker has everything you need. 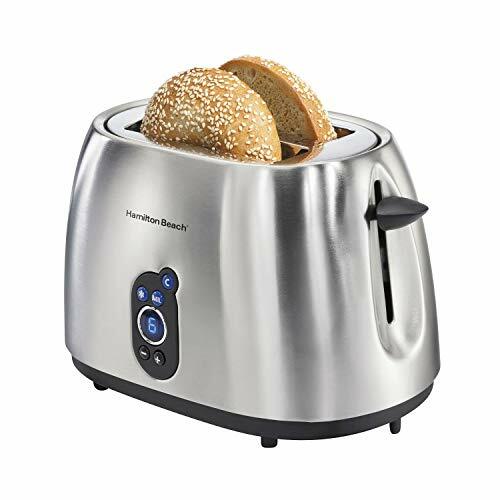 This Hamilton Beach 2-Slice Digital Toaster looks sharp and toasts your bread, bagels, and other foods to perfection. The digital selector allows for precise toasting and shows your toast shade at a glance. You also have options at toasting time with push-button bagel, defrost, and cancel functions. The 2, extra-wide slots accommodate a wide variety of food items so you're never jamming your Texas Toast or hamburger bun into your toaster.